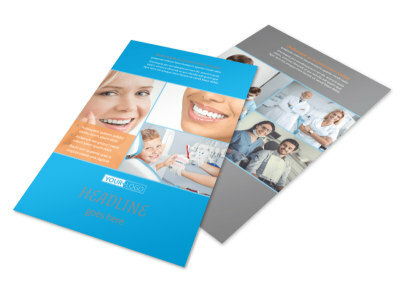 Customize our Dental Postcard Template and more! 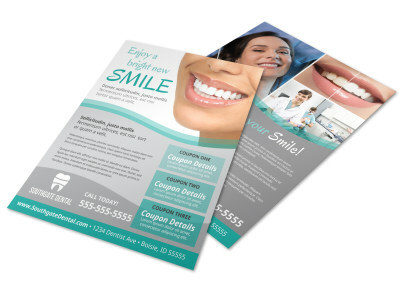 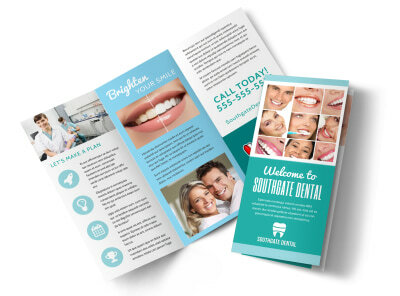 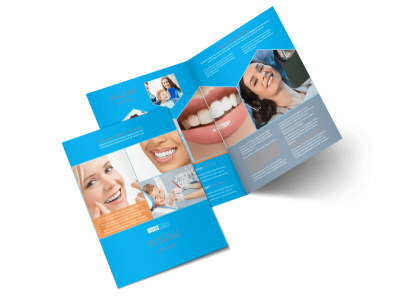 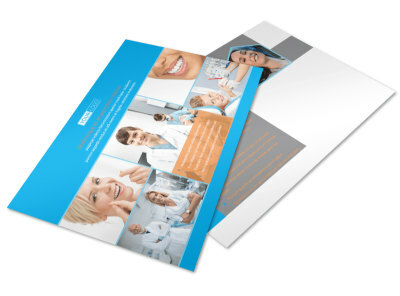 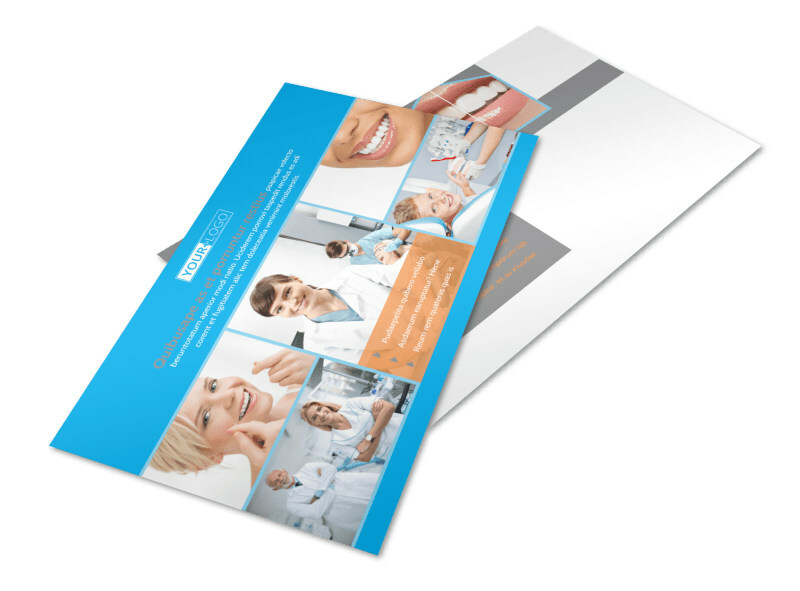 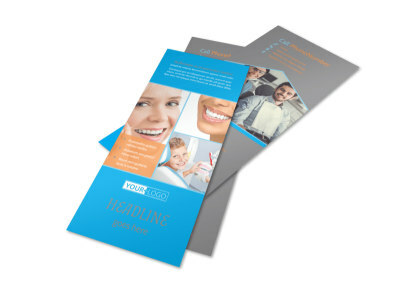 Whether you're sending appointment reminders or drawing attention to invisible orthodontics or new whitening procedures, custom dental postcards can help. 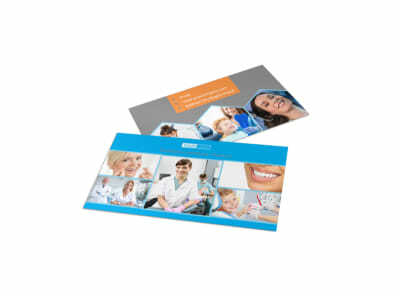 Customize your postcards around your favorite template, adding photos, images, artwork, text, and colors of your choice. 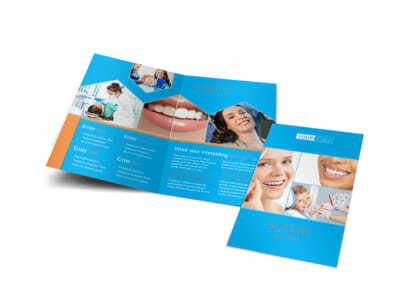 Create a print-ready design in minutes (no design experience required).